Hey beautiful people, hope y’all are good? I just wanna say a huge THANK YOU for all your streaming and downloads of songs on last week’s Throwback Thursday segment. 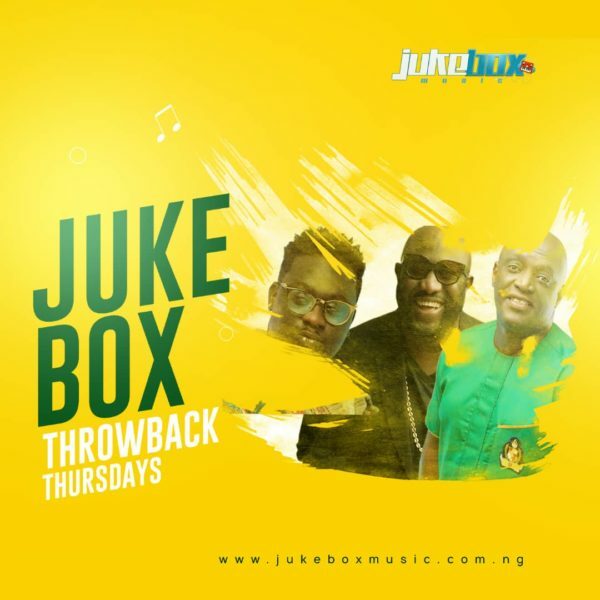 As usual I am back with fresh new throwbacks that’ll blow your mind!! 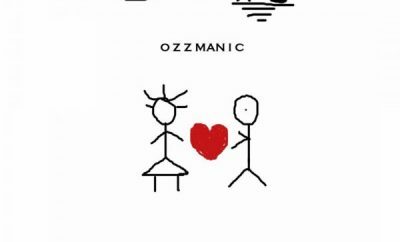 First of all, for everyone who knows this song y’all just old lool (including me obviously). 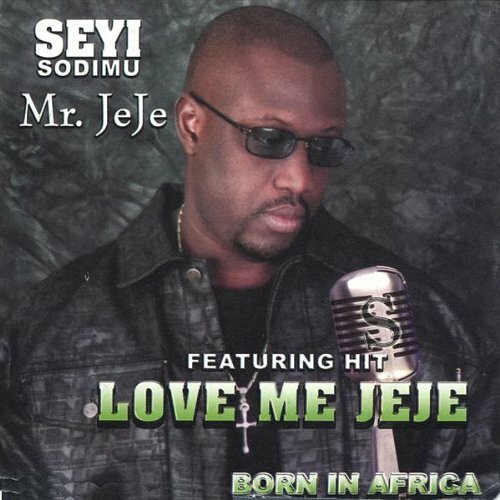 ‘Love Me Jeje’ was released in 1997 from his album called Born in Africa with vocals featuring Shaffy Bello. 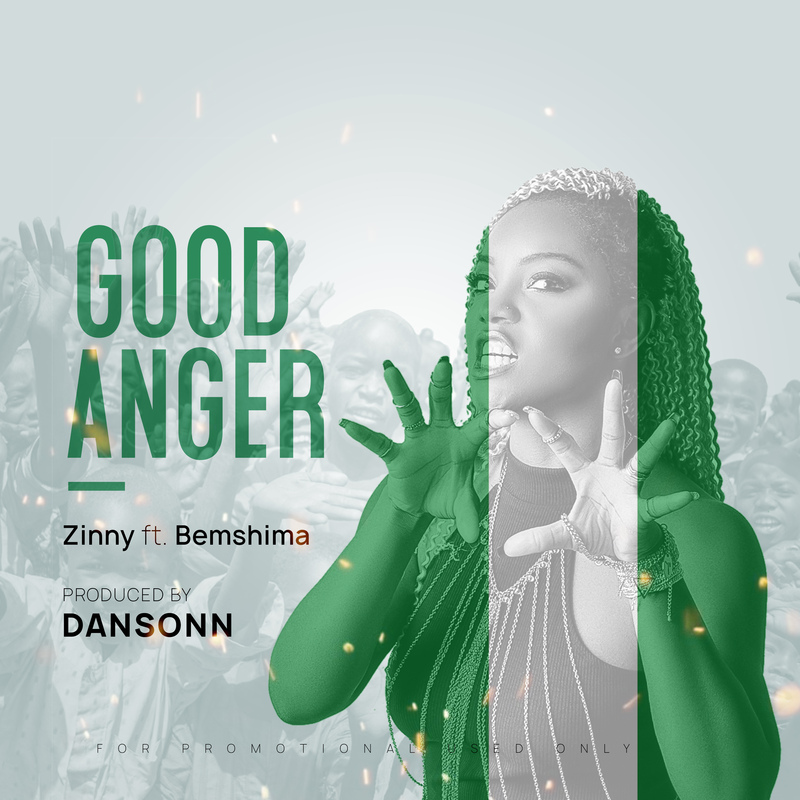 However, the song was and is still a jam whenever played, the song was sample by many Nigerian artiste down the line and a remix from the legend himself was released on the 30th May 2016 featuring K.Michelle. 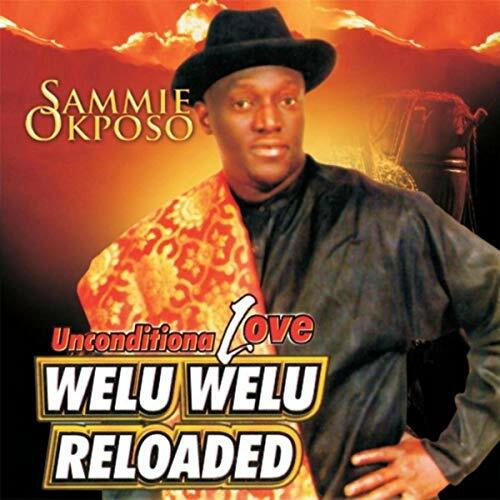 One of the well known gospel singers of our time released ‘Welu Welu’ from his album called Unconditional Love released on June 1st 2000. Welu Welu is a broken English or slang for the word ‘well’, he was simply thank thanking God for all the wonderful doings in his life. This single was so good if your church back then hasn’t got it locked down then you’re on a loooooong thing!! Please get your dancing shoes ready to jam to this tune! To all my WC aka Black Diamond lovers, this is for you. 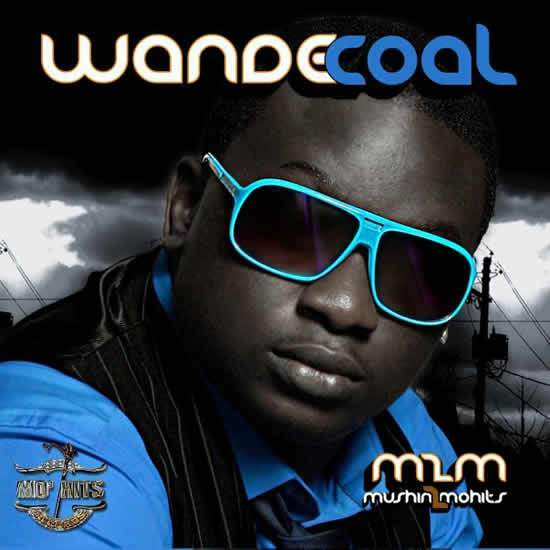 ‘Ololufe’ was one of the biggest breakthrough hits for Wande Coal released from his album Mushin 2 Mohits (m2m) in 2007. The song carries lots of emotion with it especially how WC sang his heart out. Again this is a song to dedicate to that special person after your heart, we’ll leave you to decide on that. We hope you like our playlist for the week. See you all next week and do not forget to comment!